After the birth of twin, Cristiano Ronaldo is preparing to welcome another baby. 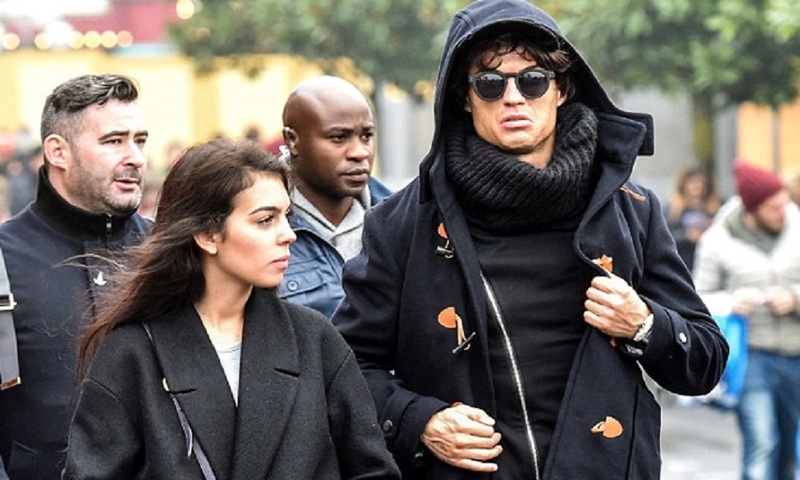 Following the twin's birth, the football superstar has attested to the rumours that his girlfriend Georgina Rodriguez is pregnant. El Mundo asked the soccer star if he is happy expecting another baby and he replied in Spanish "yes, very". Rumours has been going on since last week when Rodriguez showed up in a family photo where she was putting on a bikini raising questions as if she was pregnant. Rodriguez is 22-year-old and Ronaldo is 32-year-old and they have been seeing each other since 2016 and are currently taking a time out in Ibiza.